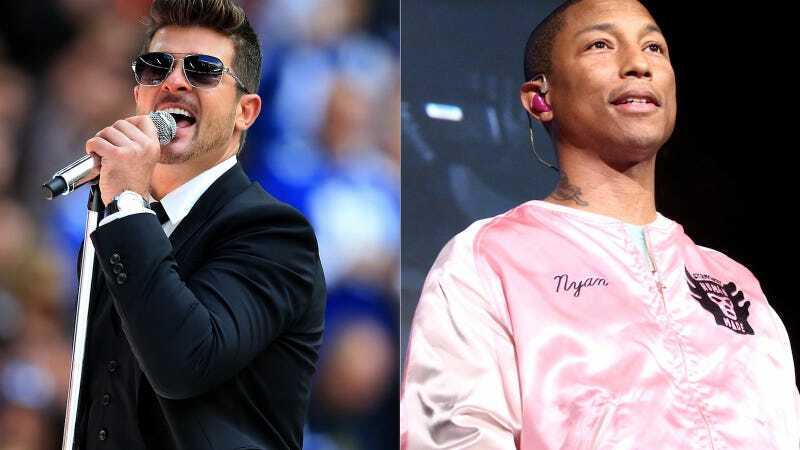 As part of an appeal for the never-ending “Blurred Lines” lawsuit, Robin Thicke and Pharrell Williams’s lawyers are arguing that a “groove” or “feeling” of a song is free from copyright. In the latest filing, attorneys for the duo are asking the 9th Circuit to determine whether a “groove” is protectable and if a judge should have ended this fight himself instead of sending it to a jury. One of the central issues in the appeal is whether U.S. District Judge John Kronstadt erred in his decision that the jury couldn’t hear the original sound recording of Gaye’s song, but that it was appropriate for it to hear a version that was stripped of anything not expressed in the sheet music. 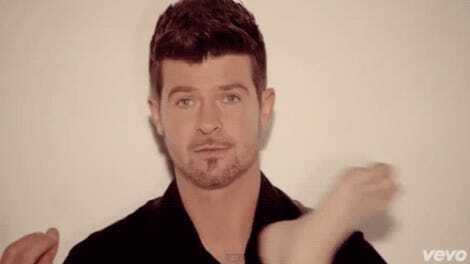 Though the payment was later reduced to $5.3 million, lawyers for Thicke and Williams have requested to have the judgment reversed altogether to make way for a new trial. A widespread belief is that the original outcome is bad for the music industry, and various artists have lent support for the appeal.